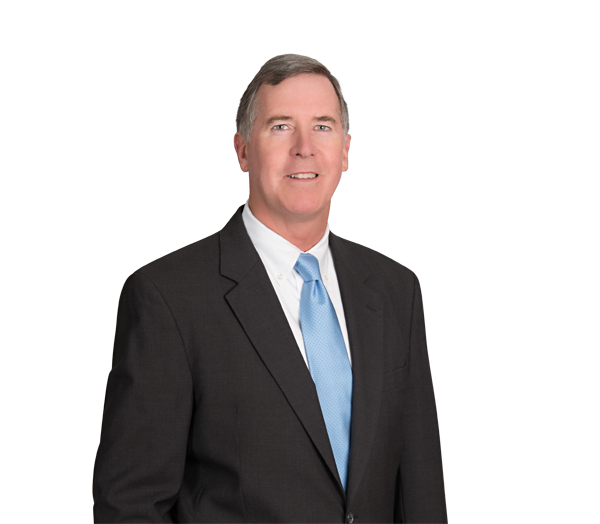 John Garver practices in the areas of health care, joint ventures and insurance law. He has a broad transactional health care practice, including assisting hospitals and health systems, physicians and their practices, dialysis providers and dental practices in structuring and closing acquisitions, affiliations, joint ventures and ownership transfers. John regularly advises clients on compliance and regulatory issues, including the Anti-Kickback and Stark laws, self-audits, overpayments and self-reporting. He co-chairs the firm's Health Care Practice Group and frequently writes and speaks on health law issues. John also advises corporations and limited liability companies in a variety of commercial and corporate matters, including organizational issues, shareholder and operating agreements, and significant commercial contracts. As co-chair of the firm's Insurance Coverage Practice Group, he also counsels clients on insurance, including negotiating D&O policies and tail coverage, cyber privacy and brokerage contracts. John served as assistant professor of law and chief of Communications Branch and Writing Office for the JAG School from 1987-89. Represents an international public health care provider in multiple joint ventures with hospitals and physician partners and purchases of a variety of medical businesses, including due diligence and regulatory matters for the $2 billion acquisition of NxStage Medical Inc., a home dialysis equipment maker. Represents hospitals, physician groups and physicians in affiliations, combinations and clinical integrations, including the $1.5 billion acquisition of a North Carolina nonprofit health system by the nation's largest hospital operator. Represents physicians in the sale and purchase of medical practices. Represents and advises health care clients on the federal Anti-Kickback and Stark laws, including submissions under the CMS Voluntary Self-Referral Disclosure Protocol. Counsels private equity funds and companies on D&O insurance matters and negotiates with underwriters and brokers. Counsels health care entities and negotiates their professional liability and other insurance coverages, including cyber privacy network coverage. Represents private companies in a general counsel capacity. Board Diversity: You Need It – Here's How to Get It! Will your D&O policy cover the costs of responding to government investigations?